SHOT Show 2014 Is Coming! Home/Announcements/SHOT Show 2014 Is Coming! SHOT Show is the shooting industry’s largest show and takes place this year in Las Vegas, Nevada. This event is meant to build relationships between everyone in the industry and is a great way to showcase products and features to dealers. 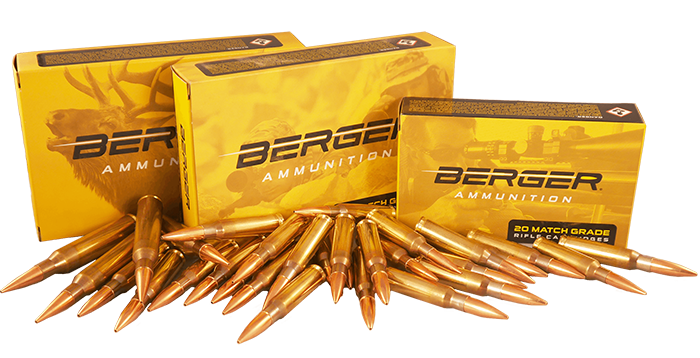 Berger Bullets attends the SHOT Show every year to connect with more dealers in an effort to build stronger business relationships and foster new ones. 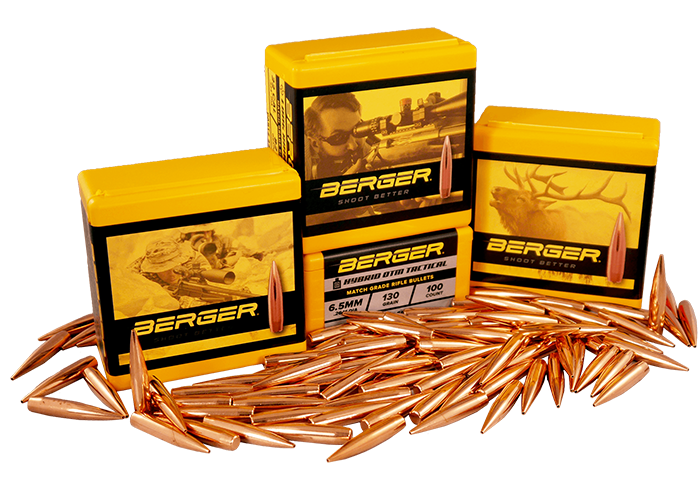 For our customers this means more places that you can find your favorite Berger Bullets. If you are an existing dealer and planning on attending SHOT Show this year, make sure to schedule a meeting with your Account Manager. We will be having SHOT Show specials for any dealers* visiting our booth. 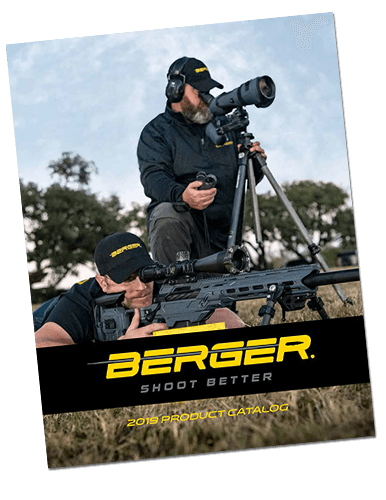 If you want to find out how to become a Berger Bullets Authorized Dealer, you can schedule an appointment with us by emailing sales@capstonepg.com or you can just come by and visit us at Booth #1425.